Do your directors perform or simply comply? Too many boards monitor the details of compliance but gloss over the key decisions that will define the company’s future success. 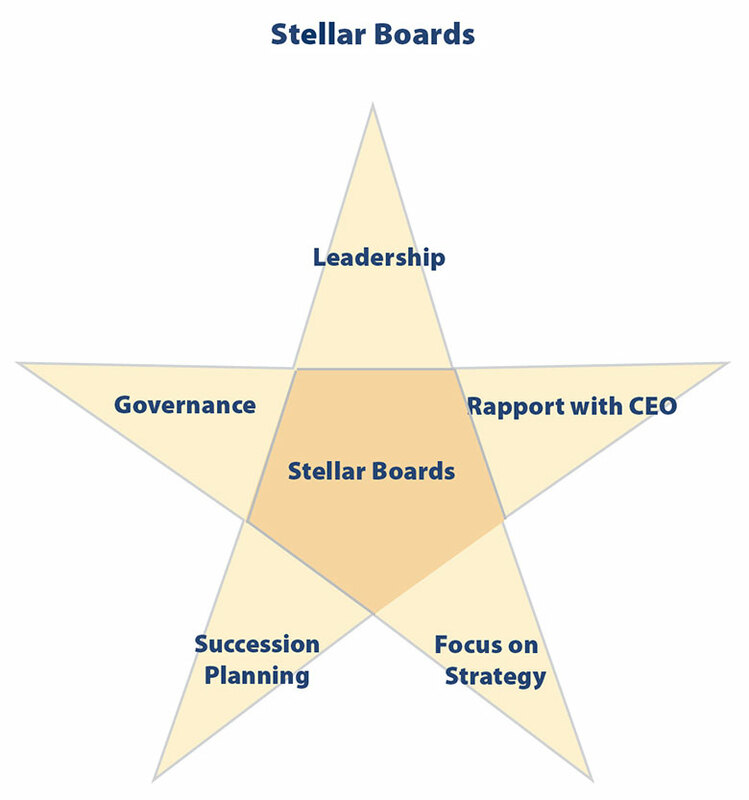 Now, more than ever, directors are taking their responsibilities seriously, speaking up, and striving for results; but, in many cases, the evolving relationship between the CEO and the board has not found the right symmetry. Perceptive directors and CEOs sense the tension. They recognize that just as past practices have failed them, recent attempts to improve have not always succeeded either. To recruit new directors and quell shareholder unrest, directors need to understand their roles better and go beyond activity and conformity to goal realization. Realize directors’ full potential, both collectively and individually. Save the company millions of dollars by taking the guesswork out of CEO and director selection. Take the “Board Assessment” on this site to determine your board’s specific strengths and areas for improvement.